In an increasingly turbulent world, we provide risk management and security solutions for corporations, executives and their families at home and abroad. Pruitt, Winston and Brothers provides full logistics consulting and management, supply chain management and strategic analysis. 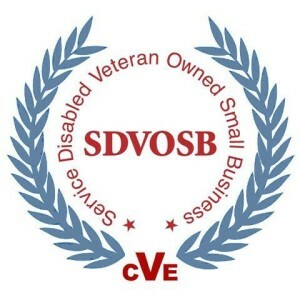 Pruitt, Winston & Brothers, LLC was founded in 2012 as a Service Disabled Veteran Owned Small Business (SDVOSB). The company was named in honor of two Americans who served with the company founders and paid the ultimate sacrifice for freedom, along with all the other guardian Brothers who have also sacrificed and/or are still serving around the globe. Our leadership comes from the most trusted echelons of national security and defense. We have come together to plan for and handle the unforeseen.